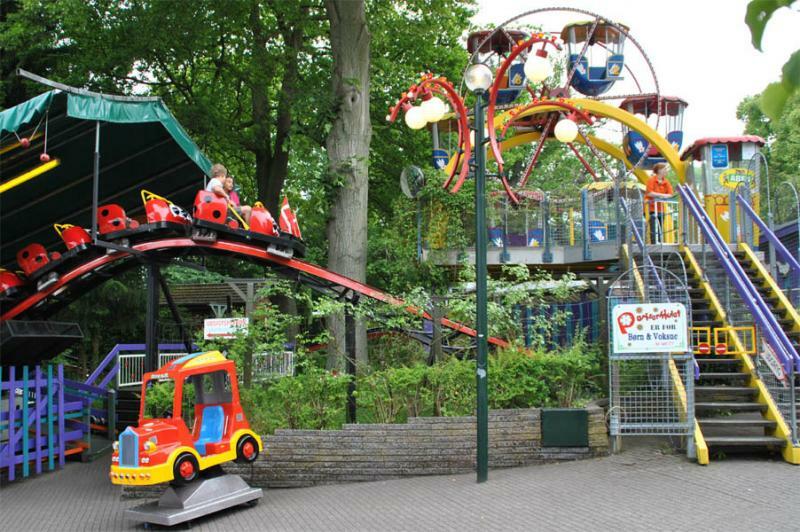 Dyrehavsbakken ("The Deer Park's Hill"), commonly referred to as Bakken ("The Hill"), is an amusement park near Klampenborg (Gentofte municipality), but which belongs under Lyngby-Taarbæk Kommune, Denmark, about 10 km north of Copenhagen. It opened in 1583 and is the world's oldest operating amusement park. With 2.5-2.7 million visitors per year, it is the second most popular attraction in Denmark, after the more widely known Tivoli Gardens amusement park. Holland America Line introduces Music Walk and World Stage - new venues on our first Pinnacle class ship: ms Koningsdam.